The C.O.R.E. 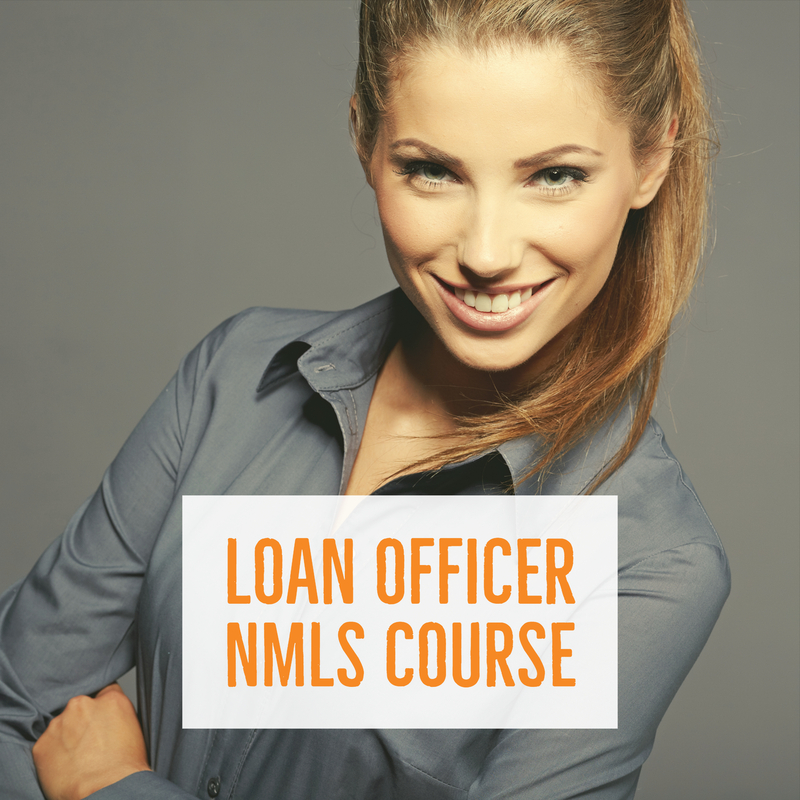 offers the courses required to earn your California Real Estate Salesperson License and your NMLS Loan Originators License or both. Evening, day & weekend classes are available as live instruction or online self-paced education. Launch your real estate career for less than the cost of your mobile phone! Call (888) 512-CORE to enroll. Take our FREE online 5 minute Real Estate career quiz. There are 10 questions that will analyze if the Real Estate Sales Agent career is right for you. The format of the C.O.R.E. Career Quiz works more like an informal discussion than a rigid test. 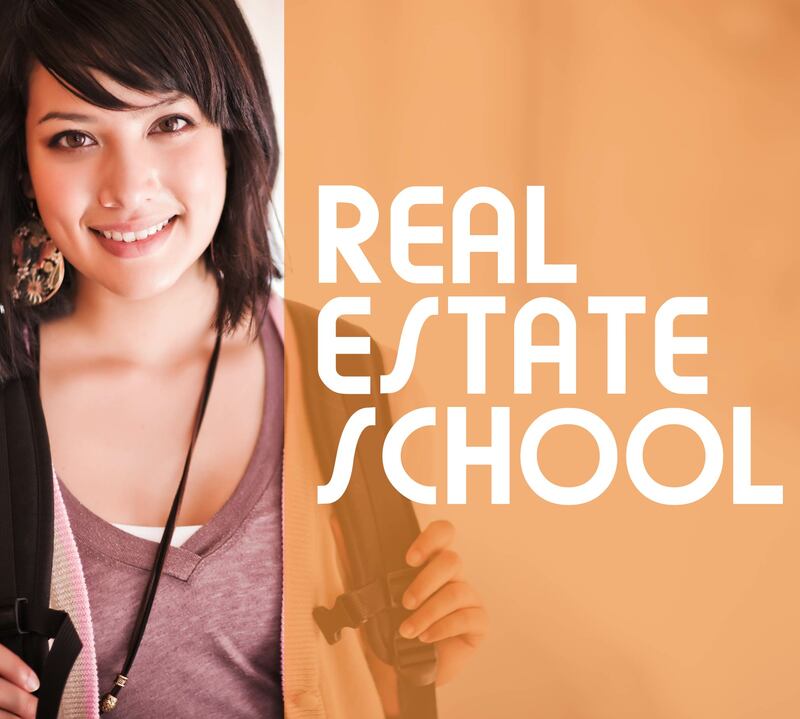 The quality of a good Real Estate School is what that school does for its students and future licensees. One factor to look at is the retention rate. Are students returning after each of the 3 required classes, and more importantly, do they finish the entire course? The College of Real Estate boasts an impressive number of students who enroll every month, but what is even more impressive is our graduation rate, which is 97%. The vast majority of our students finish the course. Our instructors have the ability to relate relevant professional experiences to the material covered in the course. 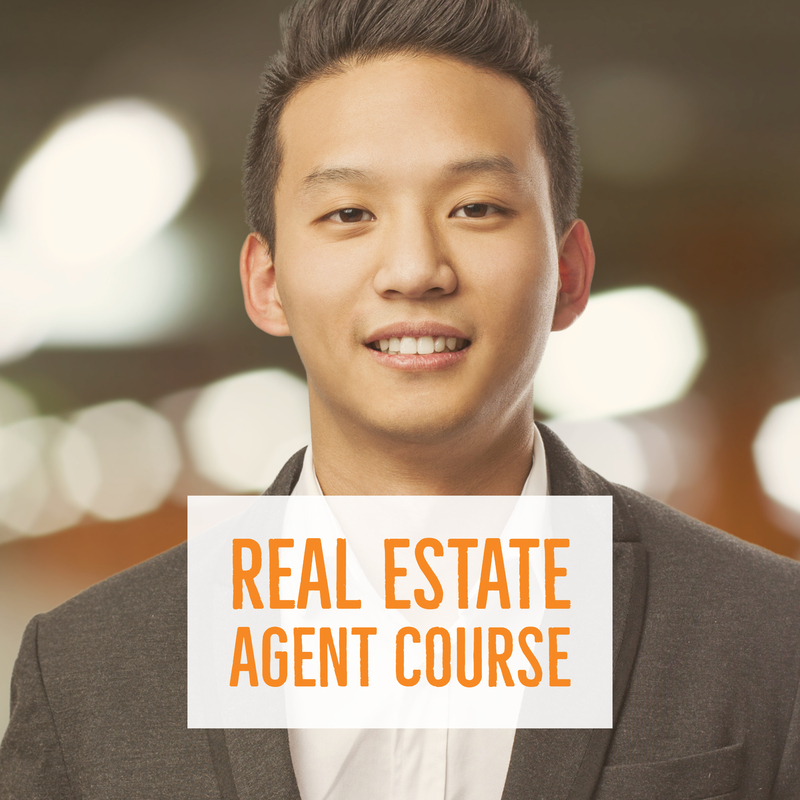 Our instructors are active & successful real estate practitioners and provide testimonials from the outside world.